April 24, 2013  "I'm black. 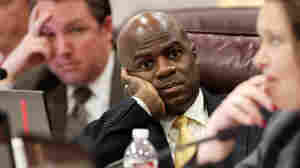 I'm gay," Nevada State Sen. Kelvin Atkinson said for the first time in public. The Senate went on to approve a first step in repealing a ban on gay marriage in the state.